Looking for great apps at a fraction of their regular price? We’ve found 37 iPhone and iPad apps that are currently on sale. 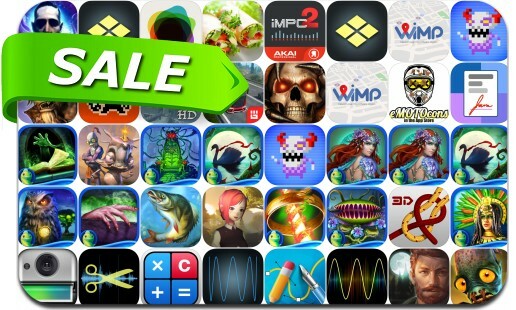 This app deal alert includes Home Behind, Baldur's Gate II: EE, Oddworld: New 'n' Tasty, Oddworld: Munch's Oddysee, Oddworld: Stranger's Wrath, Create Flyers & Logos, Devil Shard, Calculator HD Pro, Ice Lakes, The Secret Order: Beyond Time and many others.